The ISCLH has created this page to commemorate the life and professional contributions of Professor Jonathan K. Ocko 欧中坦 (1946–2015), an ISCLH Director and distinguished historian of late imperial and modern Chinese law and society who passed away in January 2015. We have included links to his former institutions’ obituaries, a list of his scholarly works, and ISCLH members’ fond memories of Professor Ocko as a great friend, valuable mentor, or generous and enthusiastic colleague. Details about his life and career can be found in the obituaries of his former institutions, North Carolina State University, and the Duke Law School, and two other online tributes. Unfinished projects: According to NCSU’s website, he was (i) completing a long-term study on concepts of justice in late imperial China and (ii) researching the intersection of economic and legal cultures in late imperial and contemporary China. According to Duke Law School’s website, he was co-teaching “Trust and Honesty in Chinese and Western Legal Cultures: A Comparative Perspective” this semester with Gao Xiqing. Co-panelist with Donald Clarke, Alex Wang, & Jonathan Wiener, “China Environmental Policy and Climate Change in the 21st Century.” Discussion held at Duke Law School on March 29, 2012. Presented by Program in Public Law. Moderated by Paul Haagen. 69 minutes. See YouTube (http://youtu.be/TJp1TyAk7_M) for video of discussion. Ocko’s talk starts at 34-minute mark. 2 book reviews, Journal of Asian Studies, vol. 71, no. 1 (Feb. 2012), pp. 202–04 & 229–31. Co-authored with David Gilmartin, “State, Sovereignty, and the People: A Comparison of the ‘Rule of Law’ in China and India,” Journal of Asian Studies, vol. 68, no. 1 (Feb. 2009), pp. 55–100. See also their “Response to Comments” in same issue on pages 127–33. “Foreword,” Duke Journal of Comparative & International Law, vol. 17, no. 2 (Spring 2007), pp. 527-31. Introduction to article based on Duke Law School’s 5th Annual Herbert L. Bernstein Memorial Lecture in International and Comparative Law on November 2, 2006, by Zhu Suli of Peking University Law School. See YouTube (http://youtu.be/hFG589-vTqM) for video of lecture. 58 minutes. Ocko’s introduction starts at 3-minute mark. 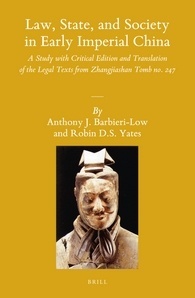 “Interpretative Communities: Legal Meaning in Qing Law,” in Writing and Law in Late Imperial China: Crime, Conflict, and Judgment, Robert E. Hegel & Katherine Carlitz eds. 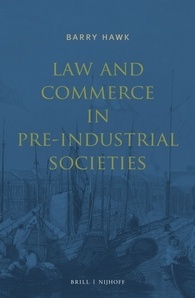 (Seattle, Wash.: University of Washington Press, 2007), pp. 261–83. 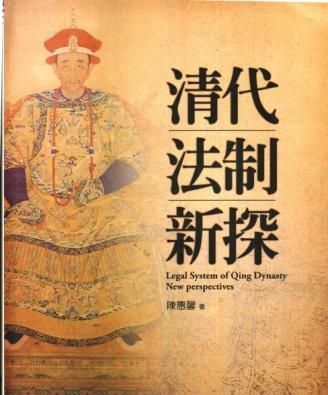 Chinese translation of the above-mentioned article： “‘解釋群體’——清律釋義”），收入《法律史譯評》（Legal History Studies）2013卷，中國政法大學出版社2014年. “The Missing Metaphor: Applying Western Legal Scholarship to the Study of Contract and Property in Early Modern China,” in Contract and Property in Early Modern China, Madeleine Zelin, Jonathan K. Ocko, & Robert Gardella eds. (Stanford, Calif.: Stanford University Press, 2004), pp. 178–208. 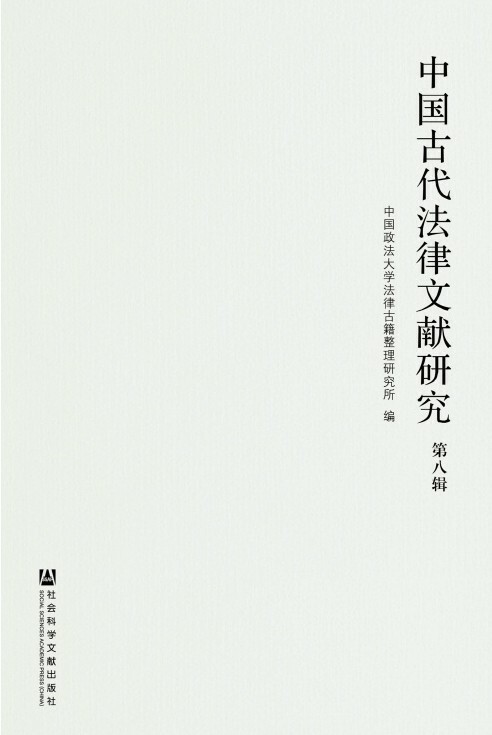 Book translated into Chinese and published as Zao qi jin dai Zhongguo de qi yue yu chan quan (Hangzhou, China: Zhejiang University Press, 2011). 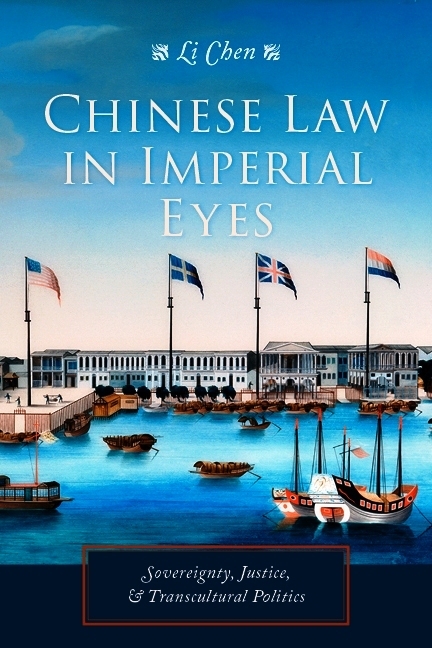 “Using the Past to Make a Case for the Rule of Law,” in The Limits of the Rule of Law in China, Karen G. Turner, James V. Feinerman, & R. Kent Guy eds. 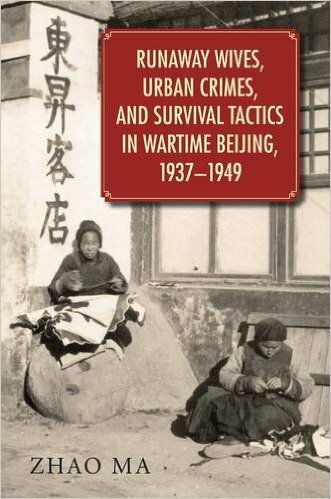 (Seattle, Wash.: University of Washington Press, 2000), pp. 65–87. 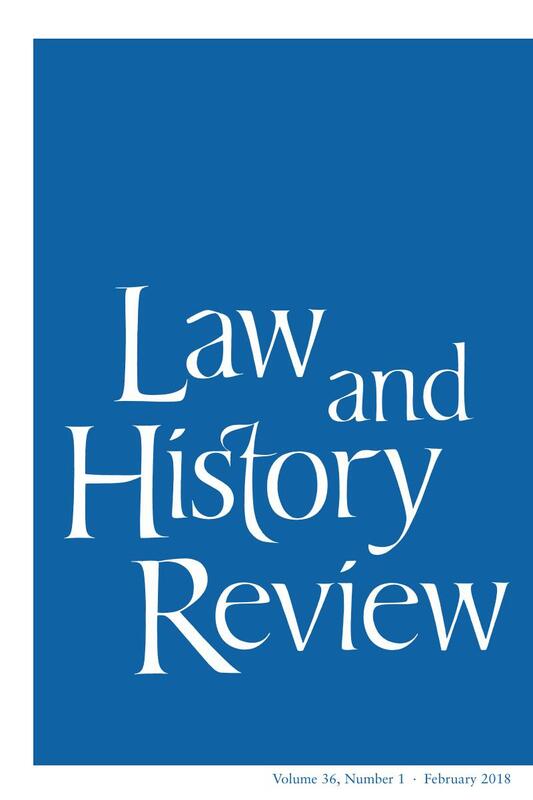 “Copying, Culture, and Control: Chinese Intellectual Property Law in Historical Perspective,” Yale Journal of Law & the Humanities, vol. 8 (Summer 1996), pp. 559–78. Co-authored with Laurent Campo, “Foreword,” Duke Journal of Comparative & International Law, vol. 5, no. 2 (Spring 1995), pp. 145–48. Introduction to “Focus on Privatization in China” special article section in this issue. Book review, Asian Studies Review, vol. 17, no. 1 (July 1993), somewhere between pp. 189–259. I was unable to verify exactly which page or pages. Book review, American Historical Review, vol. 96, no. 4 (Oct. 1991), p. 1259. 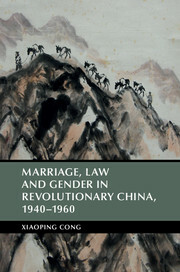 “Women, Property, and Law in the People’s Republic of China,” in Marriage and Inequality in Chinese Society, Rubie S. Watson & Patricia Buckley Ebrey eds. 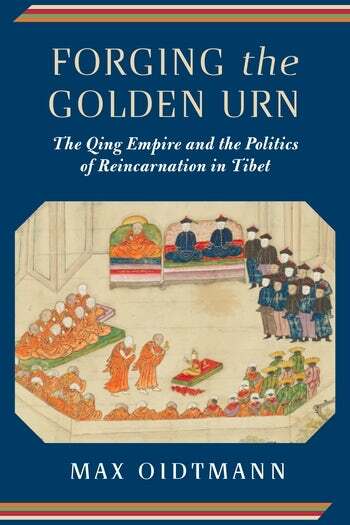 (Berkeley, Calif.: University of California Press, 1991), pp. 313–46. “Chinese Justice,” LP recording, side B. Moderated by Wayne Pond (Research Triangle Park, N.C.: National Humanities Center, 1990). See WorldCat record (http://www.worldcat.org/oclc/34658005) for more information. Co-recorded with Gao Xi-Qing, “Political Reform in the People’s Republic of China,” LP recording, side A. Moderated by Wayne Pond (Research Triangle Park, N.C.: National Humanities Center, 1990). See WorldCat record (http://www.worldcat.org/oclc/27930305) for more information. 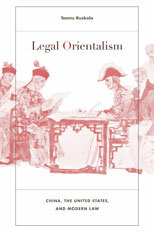 “Hierarchy and Harmony: Family Conflicts as Seen in Ch’ing Legal Cases,” in Orthodoxy in Late Imperial China, Liu Kwang-Ching ed. (Berkeley, Calif.: University of California Press, 1990), pp. 212–30. Book review, Journal of Asian Studies, vol. 48, no. 4 (Nov. 1989), pp. 845–46. 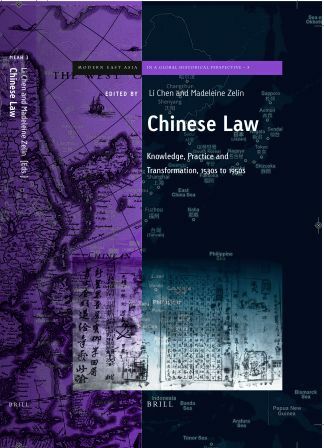 Co-authored with Tong Rou, “The ‘General Principles of the Civil Law of the PRC’: Its Birth, Characteristics, and Role,” Law & Contemporary Problems, vol. 52, no. 2 (Spring 1989), pp. 151–75. See also Ocko’s “Preface” in same issue on pages 1–26. Book review, American Historical Review, vol. 93, no. 3 (June 1988), pp. 752–53. “I’ll Take It All the Way to Beijing: Capital Appeals in the Qing,” Journal of Asian Studies, vol. 47, no. 2 (May 1988), pp. 291–315. Book review, American Historical Review, vol. 90, no. 5 (Dec. 1985), pp. 1254–55. Bureaucratic Reform in Provincial China: Ting Jih-ch’ang in Restoration Kiangsu, 1867–1870 (Cambridge, Mass. 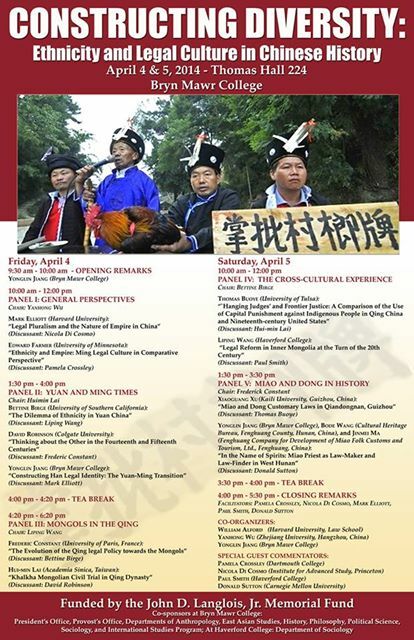 : Council on East Asian Studies, Harvard University, 1983). Family Disharmony as Seen in Ch’ing Legal Cases (1981). 70 pages. Prepared for the ACLS-NEH Sponsored Conference on “Orthodoxy and Heterodoxy in Late Imperial China: Cultural Beliefs and Social Divisions” held in Montecito, California, August 20–26, 1981. Rhetoric and Reality: The T’ung-chih Restoration Reconsidered (North Carolina? : s.n., 198–). See WorldCat record (http://www.worldcat.org/oclc/78439547) for more information. 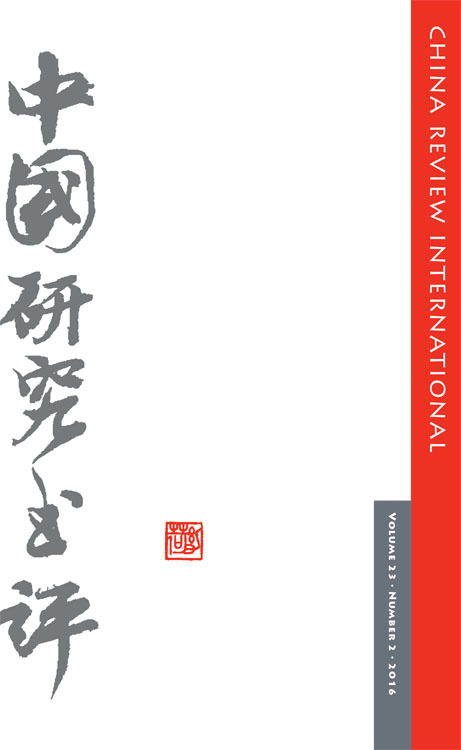 Book review, Journal of Asian Studies, vol. 38, no. 2 (Feb. 1979), pp. 334–36. 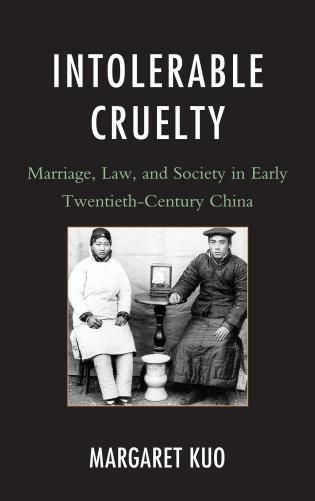 “Gentry-Official Conflict in the Restoration Kiangsu Countryside,” in Reform in Nineteenth Century China, Paul A. Cohen & John E. Schrecker eds. (Cambridge, Mass: East Asian Research Center, Harvard University, 1976), pp. 215–16. 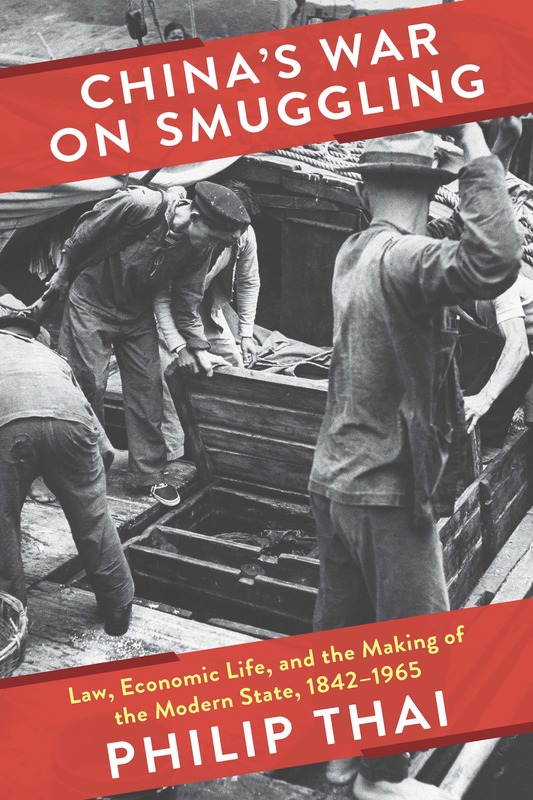 Book review, Journal of Asian Studies, vol. 34, no. 3 (May 1975), pp. 826–28. 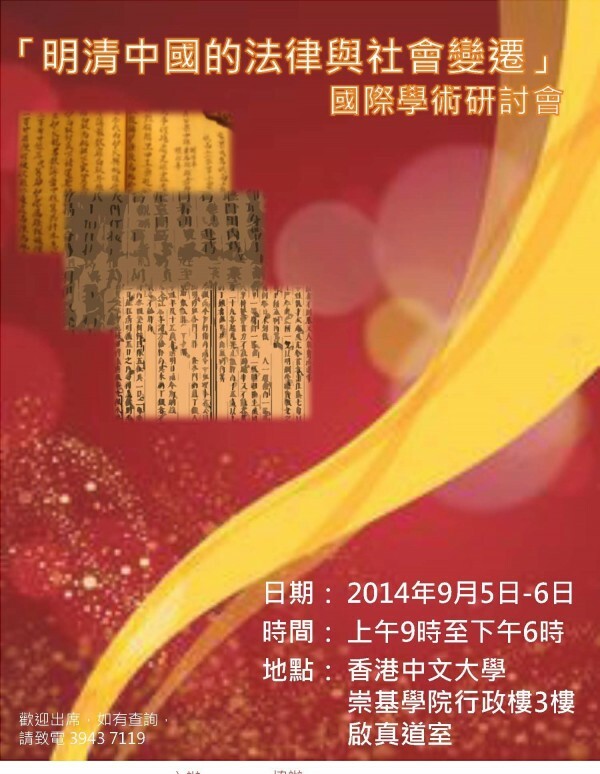 “The British Museum’s Peking Gazette,” Ch’ing shih wen t’i [Studies in Qing History], vol. 2, no. 9 (Jan. 1973), pp. 35–49. ► Bibliography compiled Jan. 23–25, 2015, by Roy L. Sturgeon, FCIL/Reference Librarian, Tulane Law School, rsturgeo@tulane.edu. 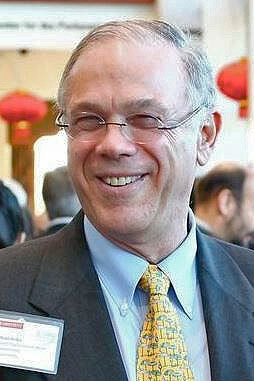 Many of us have fond memories of Jon as a generous, enthusiastic and knowledgeable friend, mentor, or colleague. We will post these memories from our members below as we receive them. If you would like to share, please send your stories to ISCLH secretary Weiting Guo (weitingguo@gmail.com) or President Li Chen (lc2069@gmail.com). Thanks. The entries are listed below in the order of their submissions. “When I first met Jon he was already well known as Qing historian and had begun his exploration of the relationship between culture, ideology, governance and law in that period. 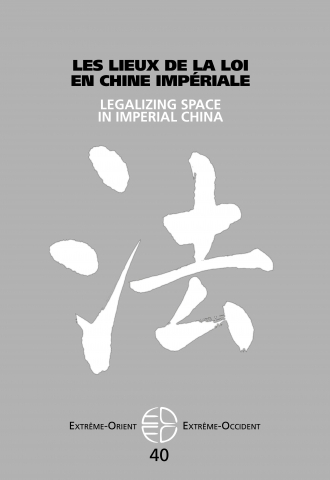 His article on capital appeals remains the basis for our understanding of this uniquely Chinese construction of the relationship between the state and its people. 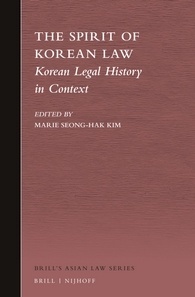 At the same time, his work on family conflict and its expression and resolution within the legal framework of the last dynasty focused our attention on the role of law in the everyday and was an important step in the development of a major thrust of our field today—the exploration of law in practice. 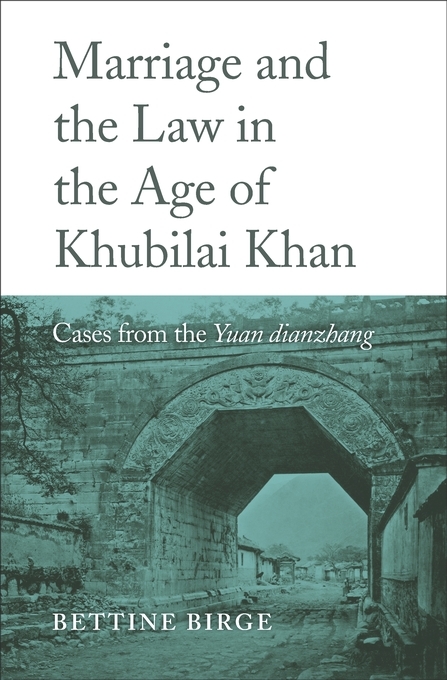 Today we cannot imagine Chinese legal history research that bypasses the day to day encounters of common people with the law or the complex interactions that comprised what in other legal traditions would be called private law. Jon was a leader in the project that made such explorations possible. He brought to that exploration a background in law as taught in US law schools and a long and productive engagement with China’s contemporary legal reform process. 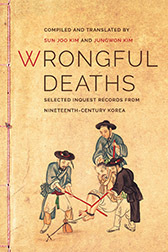 He wrote on the analytical frameworks that underpin the legal historians approach to his subject and was a leading figure linking our work to scholars of the world beyond China. 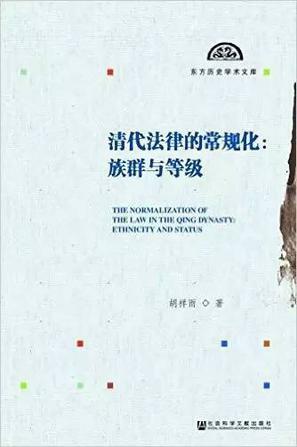 At the same time he came to his study of China’s legal history with a broad and deep understanding of Chinese society, economy and politics, historical and present, that saved him time after time from the sins of omission, conflation, and the lures of homogenizing theory. It made him one of the best critics of all of our work. “Jon was a superb scholar. There are few who knew him who did not benefit from his counsel and his extraordinary knowledge of the documentary and literary corpus. But he was also a one of the most generous of men. Jon was a master of friendship. One of his greatest gifts to me and I suspect to most who knew him, was his concern for your personal as well as your intellectual well-being. And one of the best things about his great joy in other people was the wide range of people that being a friend of Jon’s brought into your life.